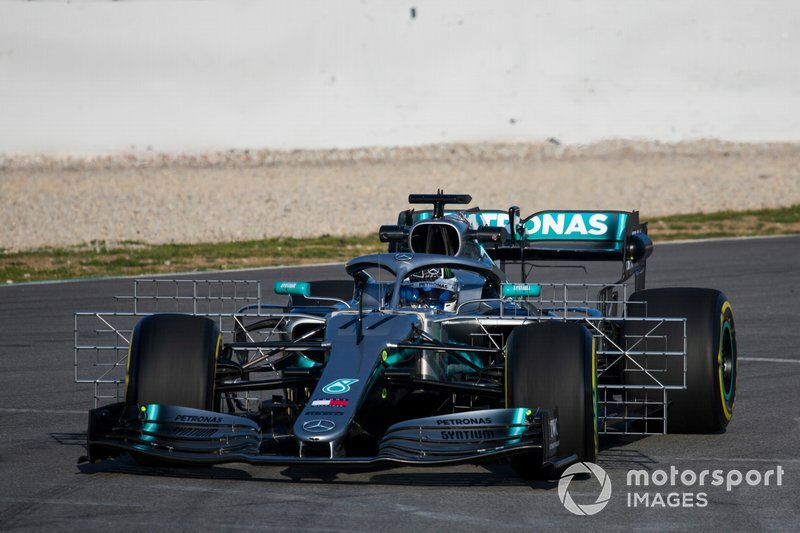 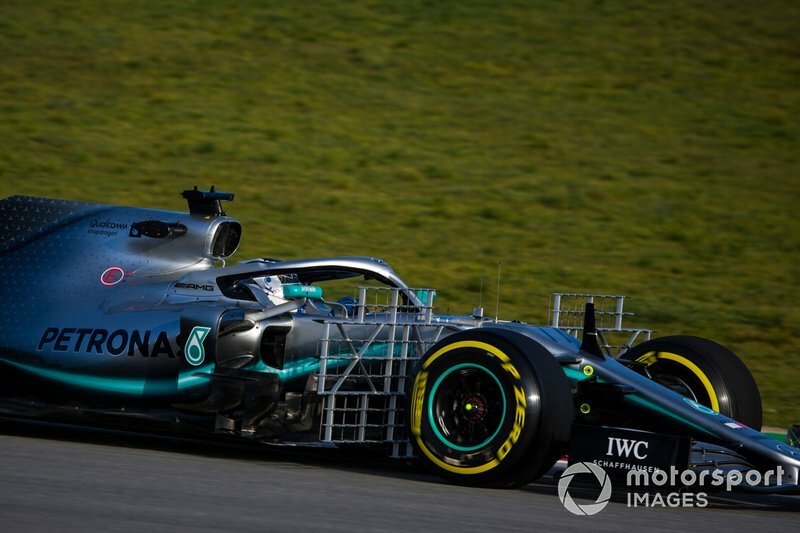 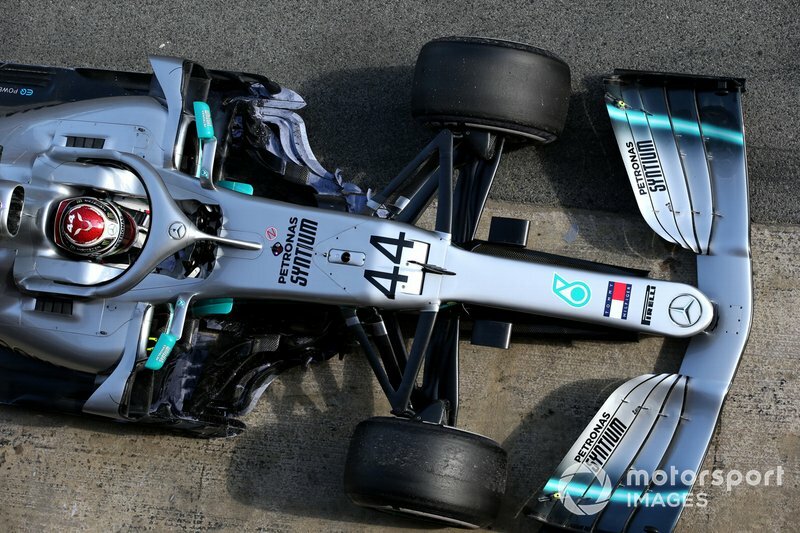 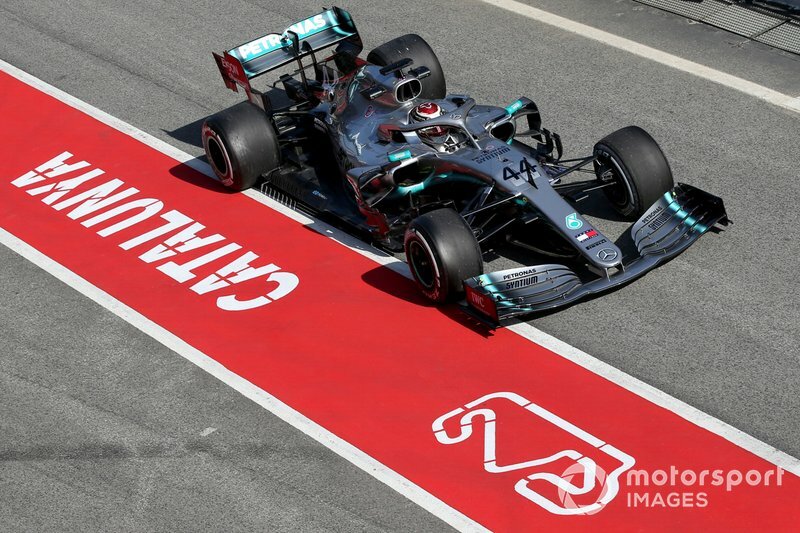 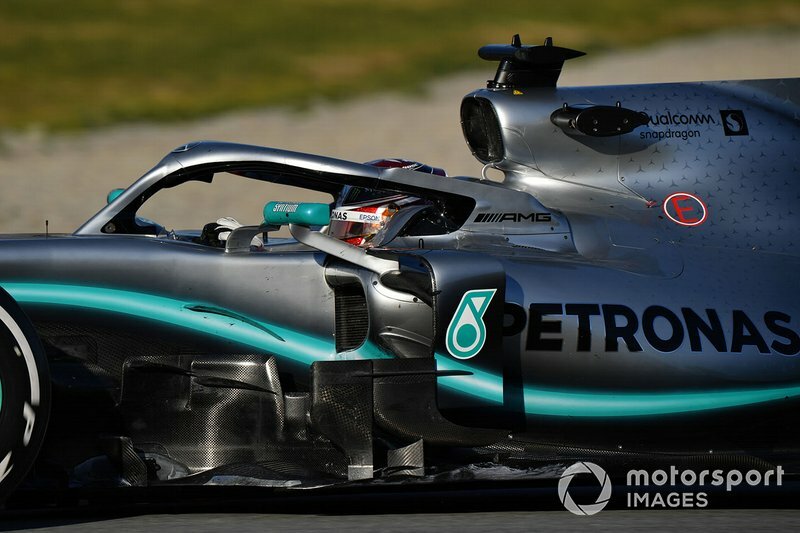 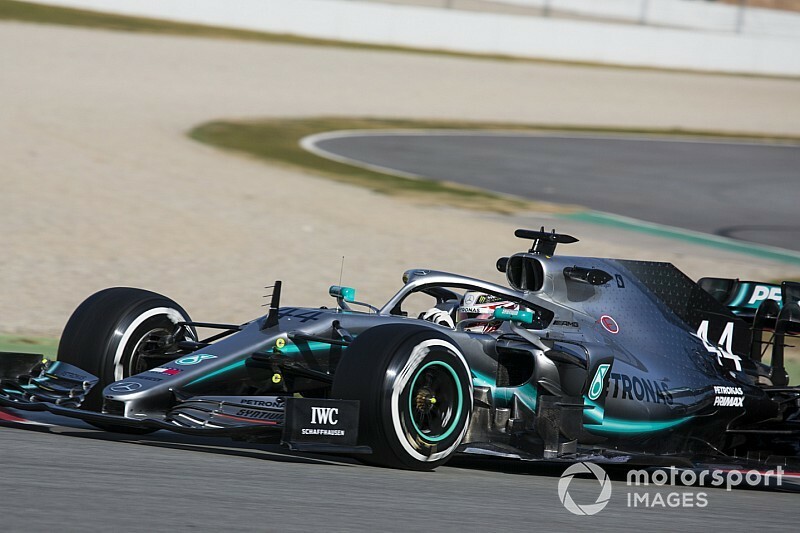 Lewis Hamilton says that the new Mercedes W10 feels "quite a bit different" compared to its 2018 Formula 1 car after the opening day of pre-season testing in Barcelona. 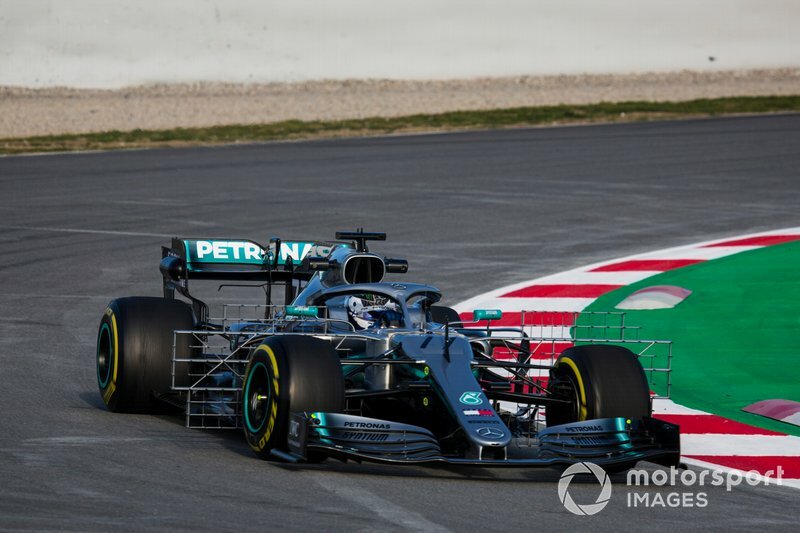 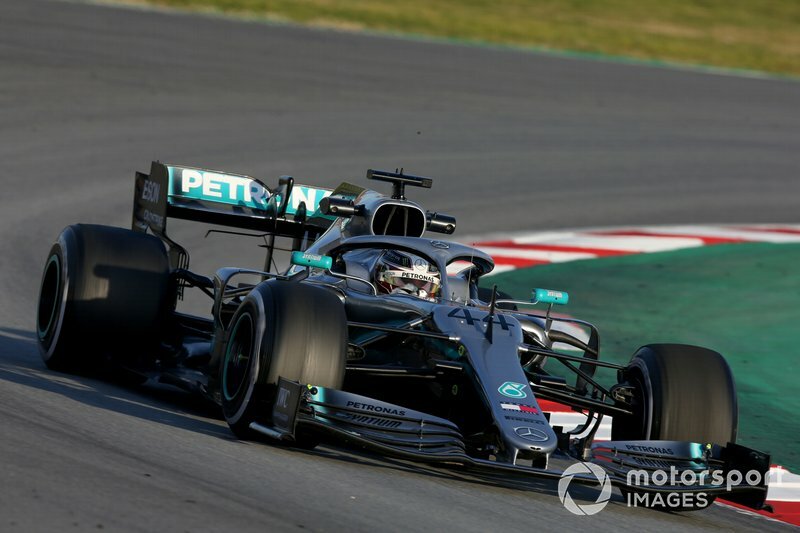 After the car was shaken down at a filming day at Silverstone last week, Valtteri Bottas ran 69 laps in this morning’s session on the opening day in Barcelona before Hamilton took over and completed 81 in the afternoon. 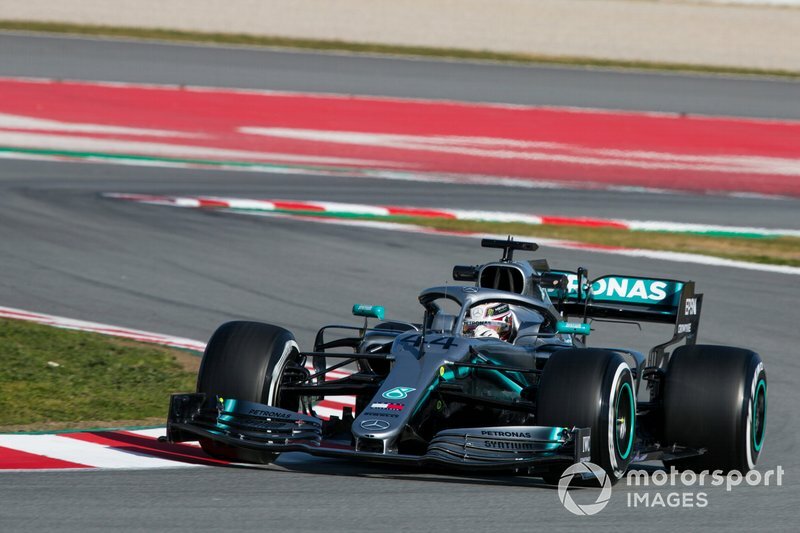 The pair finished the day in eighth and ninth respectively, out of the 11 drivers who ran. 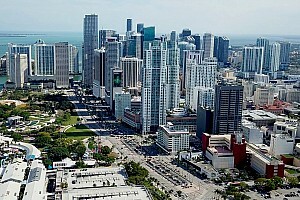 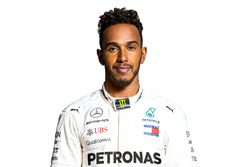 “It's good to be back in the car and it’s great to see the car is running as smoothly at it is,” said Hamilton. 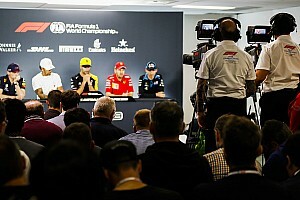 “It feels quite a bit different compared to last year and we're now getting to know it, trying to understand the balance and trying to understand the characteristics we're working with. 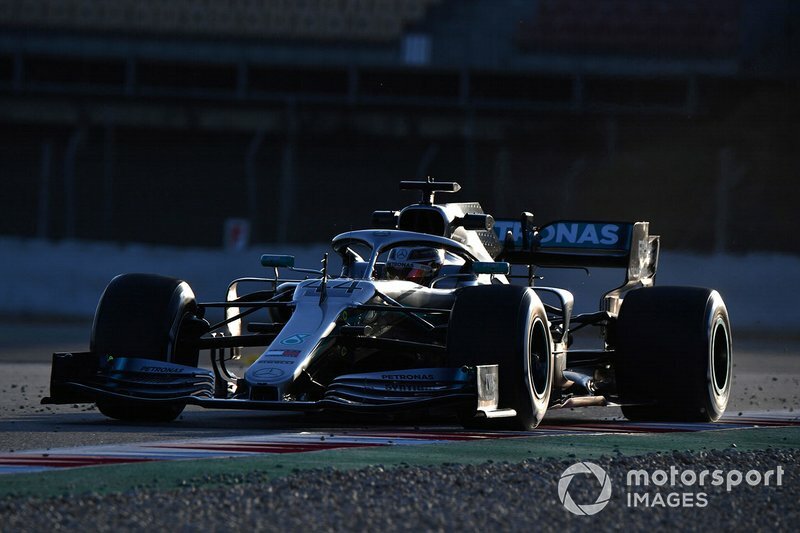 Technical director James Allison confirmed that the team had taken a relaxed approach to laptimes on its first full day with the new car. 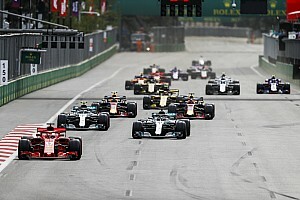 Team boss Toto Wolff insisted that Mercedes will not be distracted by quick times set by Sebastian Vettel and Ferrari straight from the off. 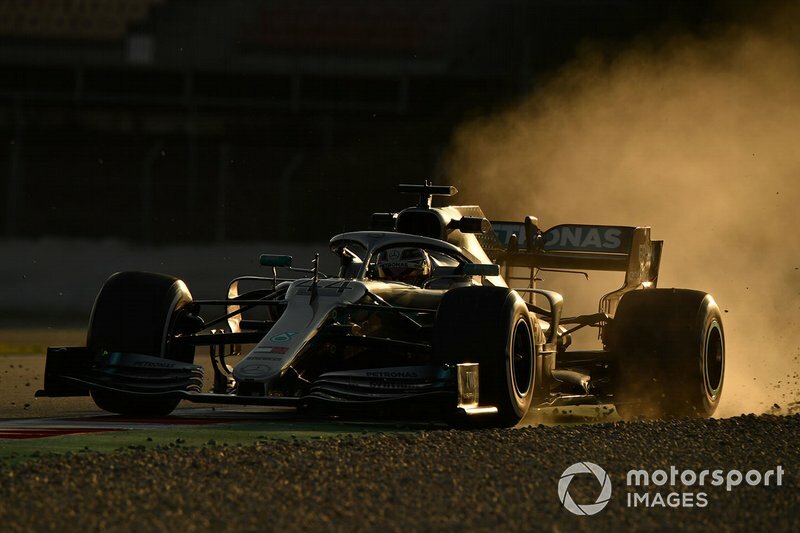 “You need to be disciplined,” he said. 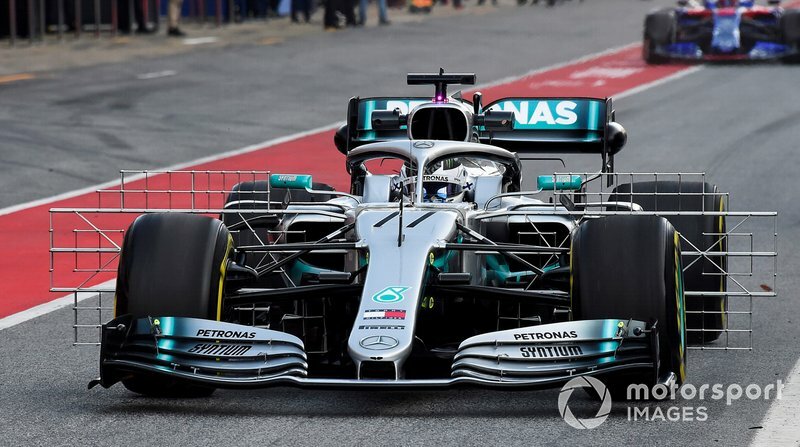 “We are all keen in looking at lap times, and obviously you want to be quick and on top of the leaderboard in every single session, but it’s not the purpose of the test, it’s go through all the parts that you want to look at and go through what all the data and sensors tell you.